When you're job hunting, even small tweaks to your resume can make the difference between getting the attention of a hiring manager and getting thrown in the discard pile. But all tweaks are not created equal. What's the value of a fancy resume template, for example? Marginal. Including a headshot? Unless you're an actor, it's actually detrimental. So what is effective? Where should you spend your time? Simply put, pay attention to customizing the keywords in your resume to specific job descriptions. It turns out that at many companies, your resume is never seen by a human being until after it gets flagged as "interesting" by software that scans your resume for potential matches to skills and experience the company is looking for. 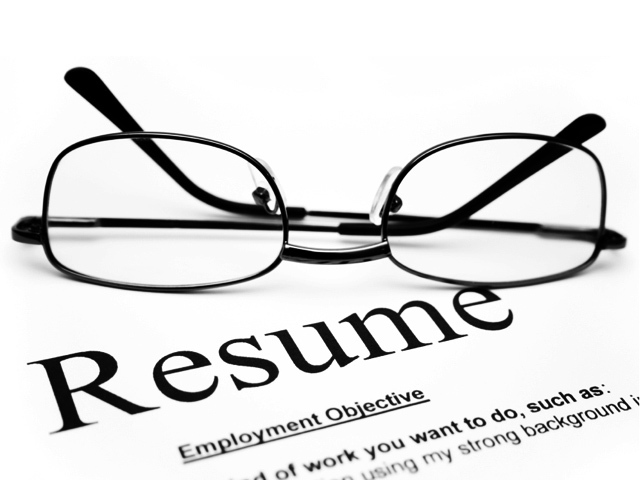 Web-based resume service Resunate explains the process in detail. Businesses that employ such systems -- called "applicant tracking systems" -- screen you by converting your resume into a database. "Employers either search for the most qualified candidates by inputting keywords and phrases, or rely on the ATS to recommend candidates for their job requisitions using a semantic match. Employers then see candidates much like results in a search engine, in ranked order." And it's more than just single keywords that make you stand out from the crowd: After all, a lot of other people are making sure that their resumes mimic the words mentioned in job descriptions as well. Instead, Lifehacker suggests that many companies now look for semantic matches, which are related terms like CPA, accounting, audits, and SEC to ensure that your resume represents real-world, useful, and related experience rather than just being stuffed with keywords. For an example of how this works, check out Monster.com's Power Resume Search Test Drive.